We schedule appointments by appointment to meet your needs. 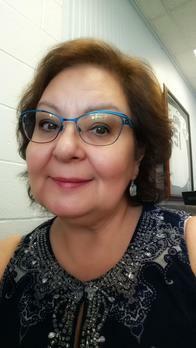 The Lester Agency has been in area for the past 13 plus years. 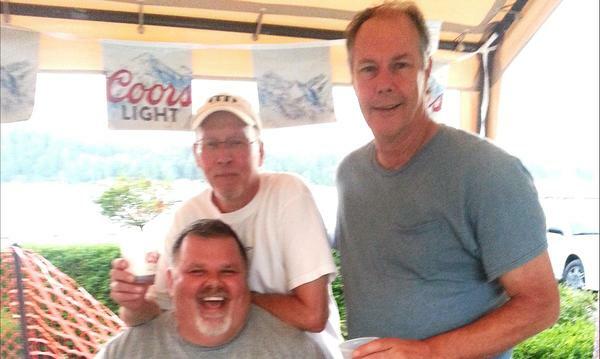 I was born and raised on the waters of Puget Sound and knew that I wanted to serve my community. Our process is straightforward and personalized to help make you smarter about insurance. The knowledge and experience I bring to the table, helps give you a better understanding of your coverage options--whether it's Auto, Home, Life, Renters, Small Business Insurance, Classic Auto, Motorcycle, RV, Boaters and more. Our office is fun, friendly and professional. We go the extra mile for you, because it is our mission to treat everyone that walks in, the very same we would expect to be treated. Give me a call at (360) 277-0476 and I'll be happy to answer any questions you might have. 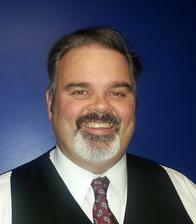 As your local Farmers agent in Allyn, I can help make you smarter about insurance. 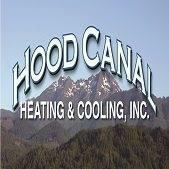 Homeowners and businesses in need of heating, ventilation and air conditioning should call this local business located in Belfair, WA for the past 20+ years. Offering hair, nail, massage, esthetics and tanning in relaxed spa setting. 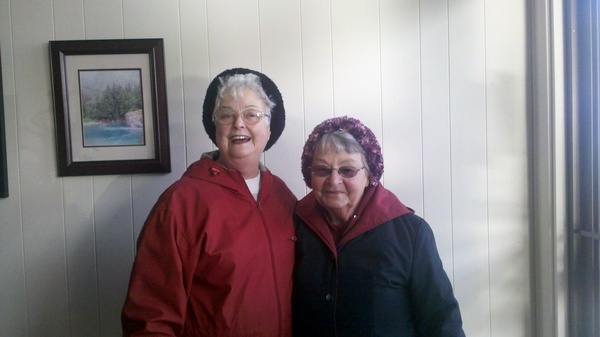 Owner Angie Beirne has created a comfortable spa environment with a friendly professional caring staff. They happen to be located a couple doors down from us. 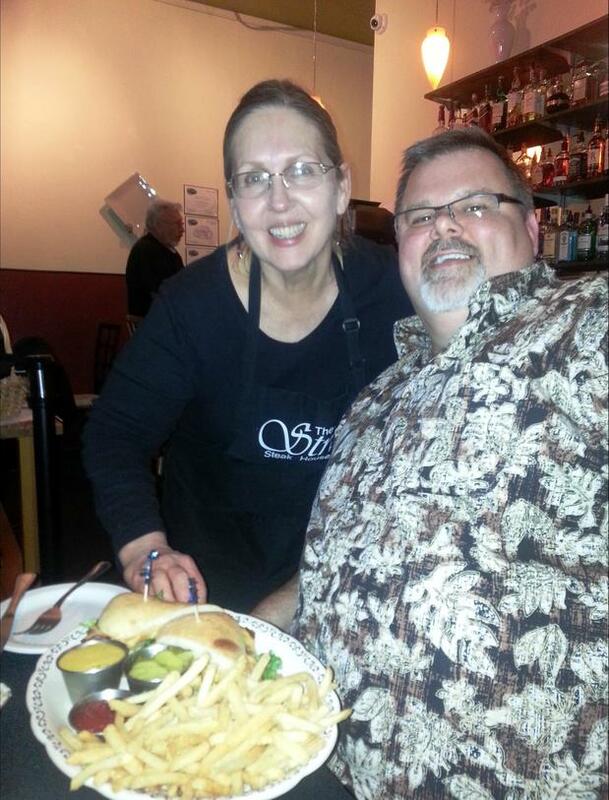 Owner Cathy Baze serving Mike his favorite burger with honey mustard and garlic fries. 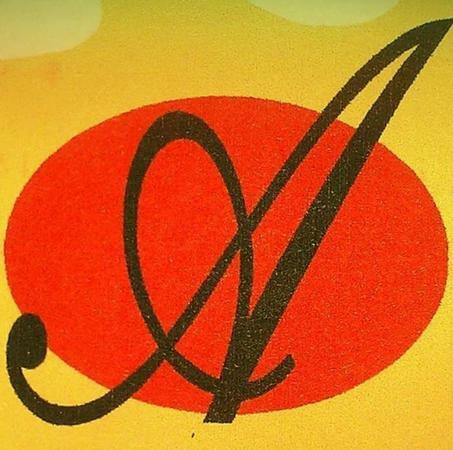 The menu is reasonably priced multi-cuisine menu combined with a family friendly atmosphere. 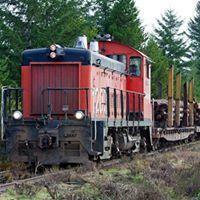 The Peninsular Railway and Lumbermen's Museum is a 501 (c) (3) non profit organization devoted to preserving and interpreting the rich railroad and logging history of Mason County, WA. This is the home of Allyn Days and the Geoduck Festival and Geoduck Mud Run! 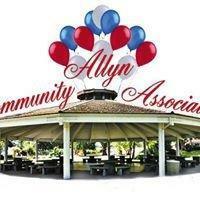 Allyn Community Association (ACA ) is a 501(c)(3) nonprofit organization dedicated to serving the interests of Allyn and the North Bay community. 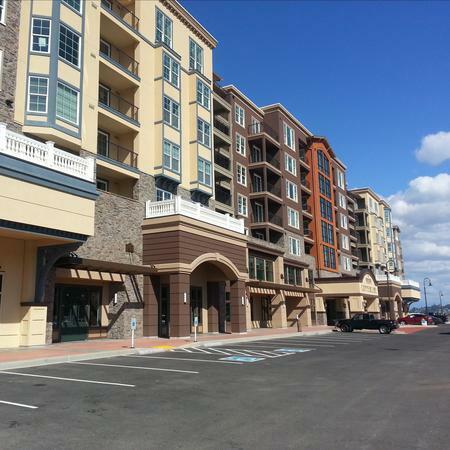 Working with you on finding the right coverage for your mixed use property is something I understand. Developing a relationship with you as a small business owner is important to me. As your Farmers® Insurance Agent, I understand the type of coverage available to you as a home owner of waterfront property. 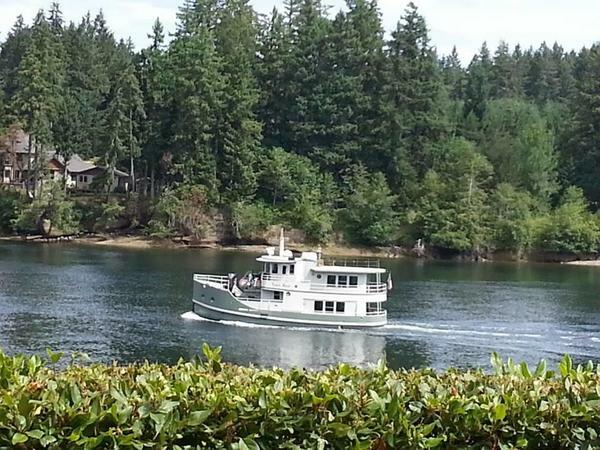 Whether you live on Puget Sound or tucked away on lake or stream, working with you to be properly insured is my goal. If you happen to purchase a boat, we can help you with that insurance too! Both Mike and his wife, Helen, were super nice and great to talk to. They focused on getting to know me and providing me with the coverage I needed for my situation. I feel like if I ever need them, they are truly happy to help. 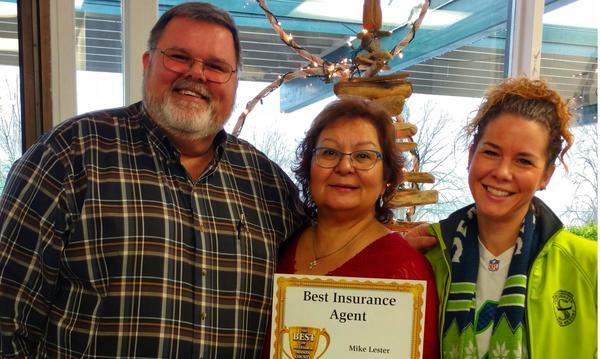 If you want agents that care about people, give them a call! Arriving unannounced from out-of-state, we started with Michael's agency for its location conveniently near a home we were planning to purchase. The hometown welcome we received, Mike's knowledge of all the facets of insurance we were needing: homeowners, auto, umbrella, and life, and the friendly, helpful information for newcomers to the area, convinced us we needed look no further for an insurance "home." We came as strangers and left as friends. Excellent customer service. Extremely helpful and trustworthy. 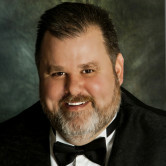 Mike and his staff are always there to answer our questions and to suggest various options. 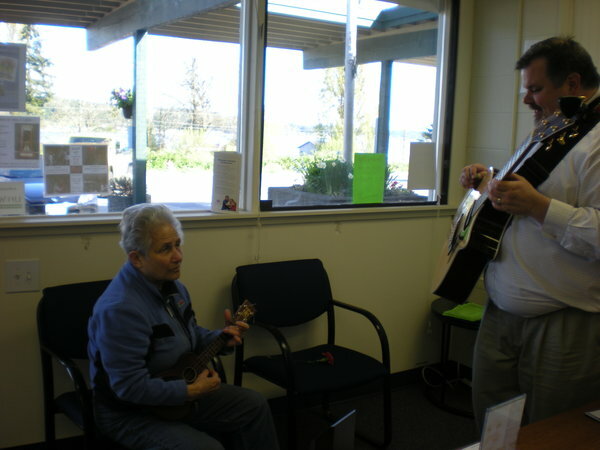 Mike takes time to play some music with local musician. 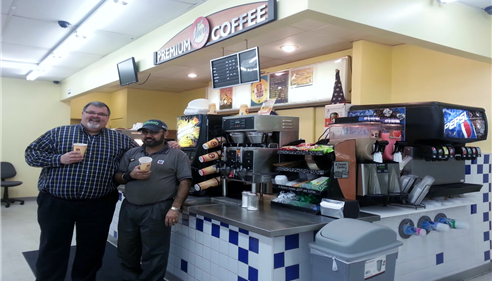 Morning Coffee with Kevin Singh, owner of Arcadia Chevron in Shelton, WA.